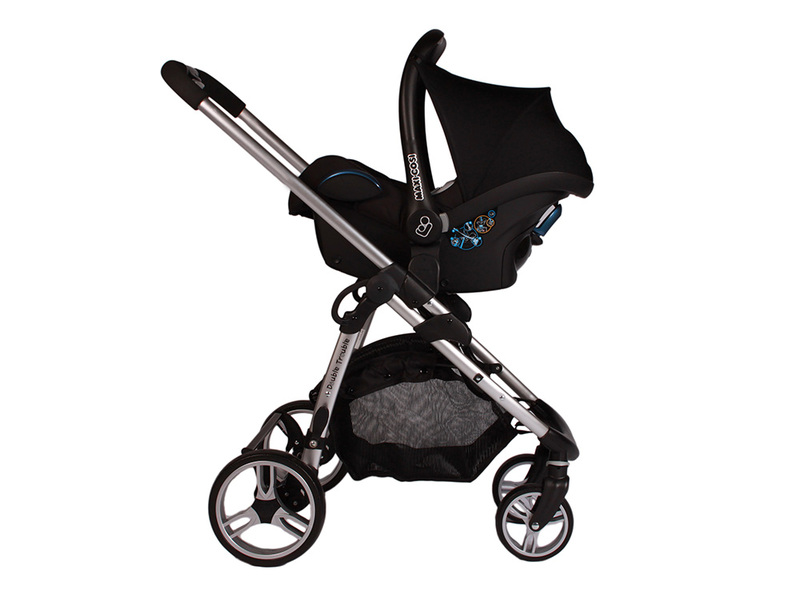 Add an element of convenience to the Essential package. 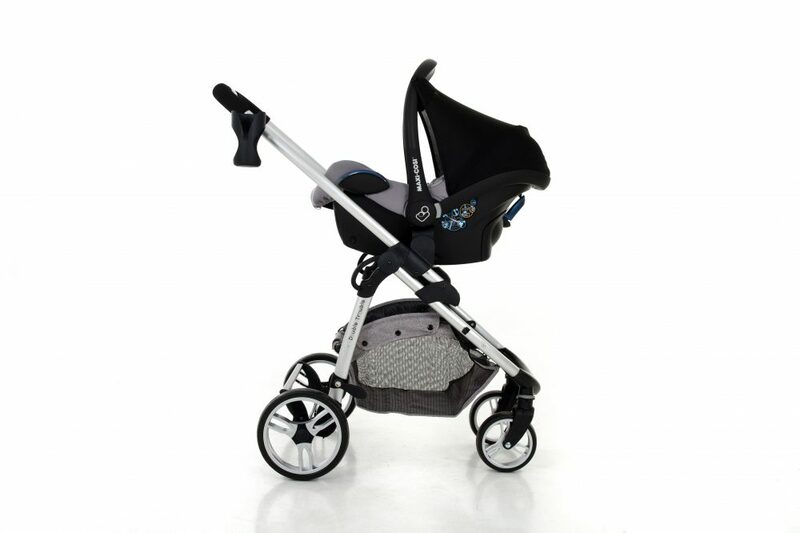 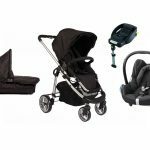 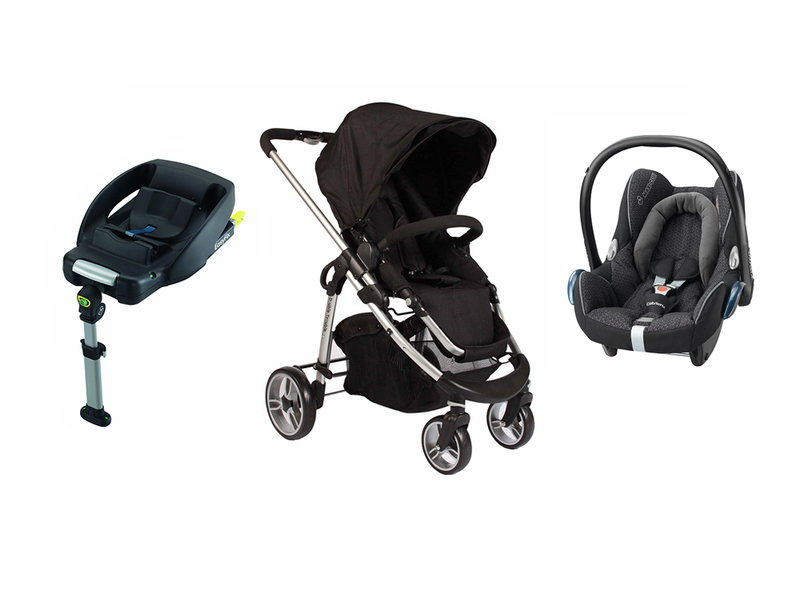 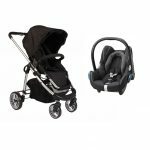 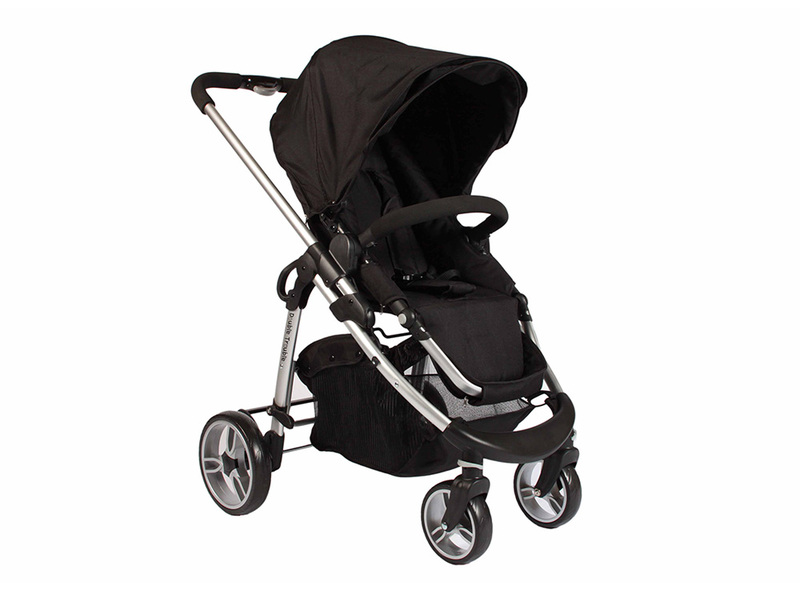 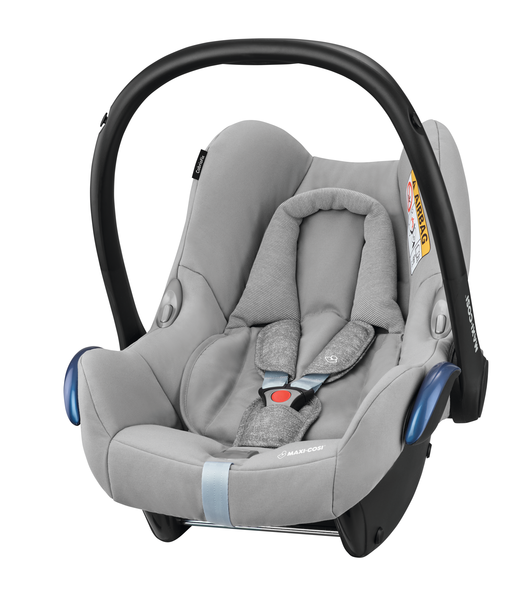 The Essential Delux package includes a car seat base for safer and convenient transportation of your precious cargo. 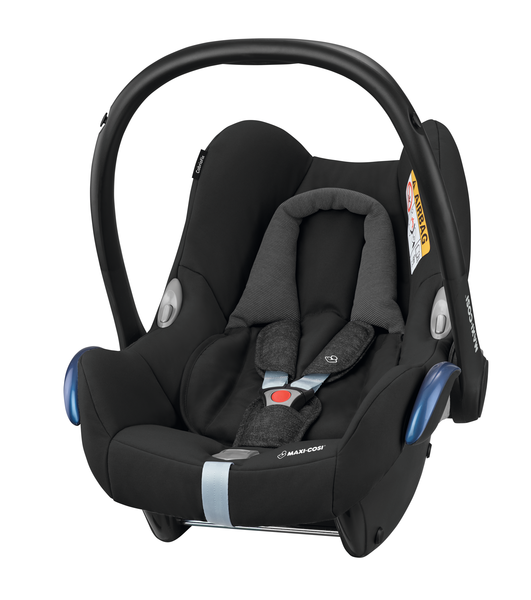 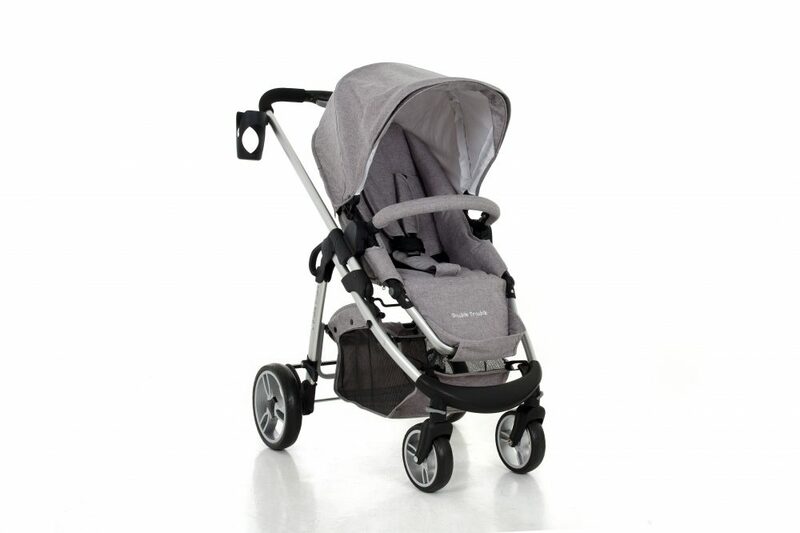 The Maxi-Cosi EasyFix carseat base is secured using your seatbelt and will remain in your car. 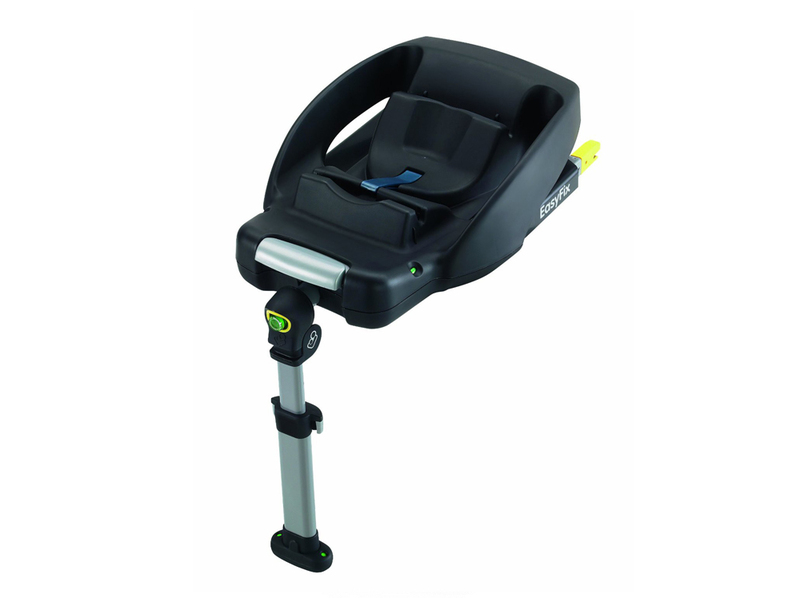 Simply open the car door and install the seat onto the base with ease.